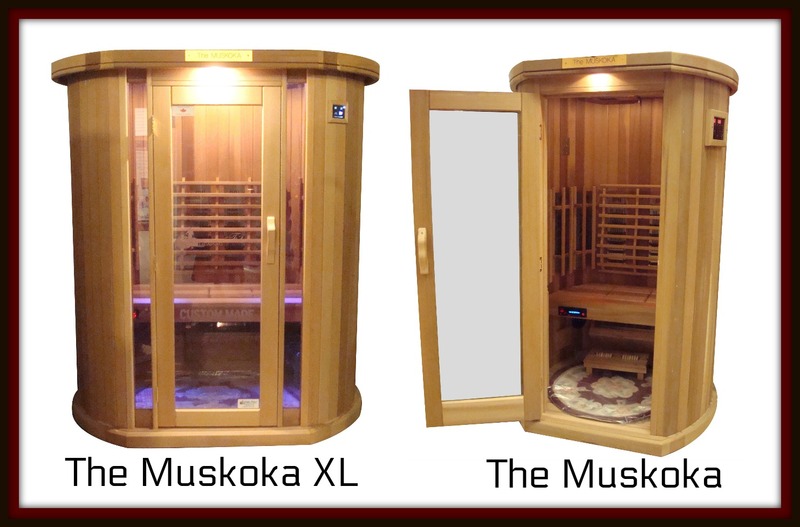 Muskoka Series Saunas - the flagship in premium hand-built Saunas! 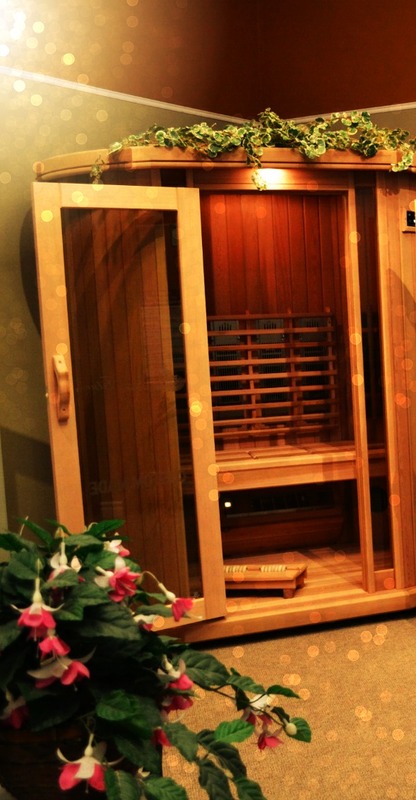 The Muskoka Series is the flagship in our line-up of premium, authentic Infrared Saunas. 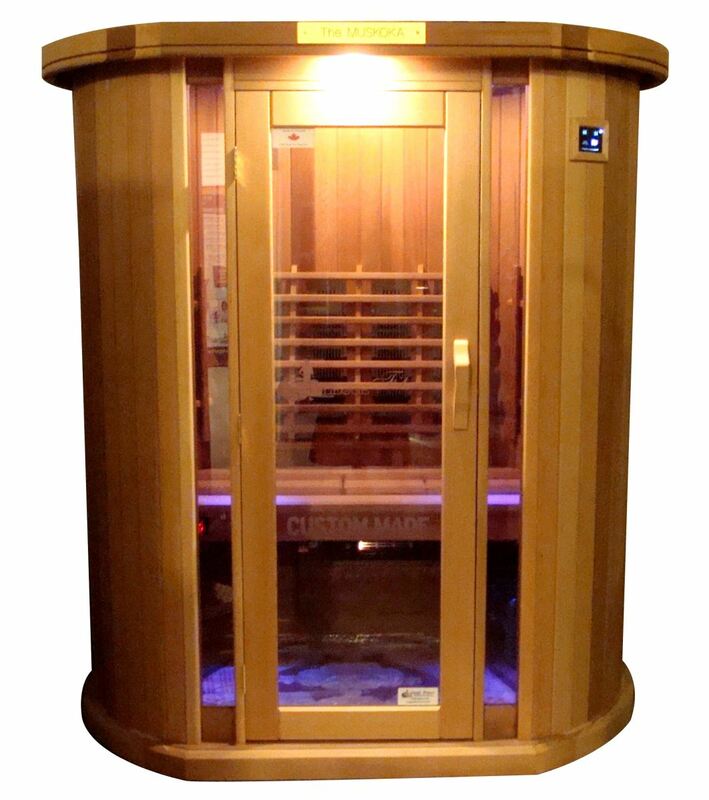 These medical grade Saunas are the ultimate detox experience, and simply can not be compared with ordinary Infrared Saunas. Perhaps the first thing you'll experience when you step inside a Muskoka Sauna, is the 360 degree Surround Heat. A lot like surround sound, Surround Heat wraps around you, enveloping you in a wonderful tropical oasis. With additional leading edge innovations, such as the exclusive Medical Seat, Opti-Cool Circulation System, Dual-Walled Heating Technology and it's own distinctive and gorgeous shape, this Sauna stands apart from any other Sauna on the market. Available in two sizes, so you can find the size that suits your lifestyle. 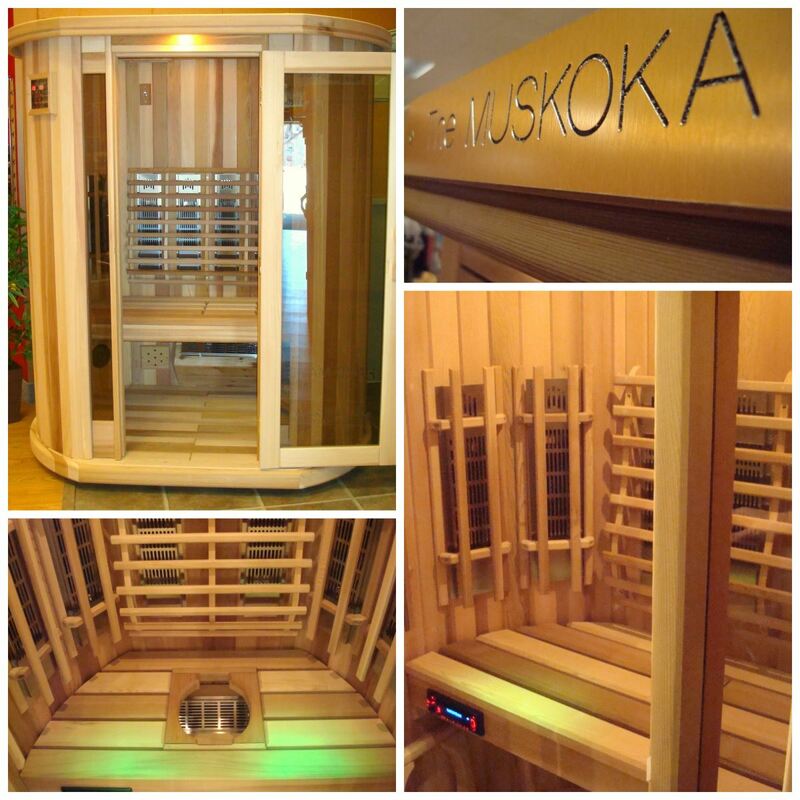 Please contact us or visit us today for details on your new Custom Muskoka Series Sauna!